A perfect match for back-up power in cabins, cottages, RVs and boats, the Sunsei Solar 400-watt 16-1/2-volt charger provides reliable, renewable energy as an alternative to noisy and expensive diesel, propane and gas generators. 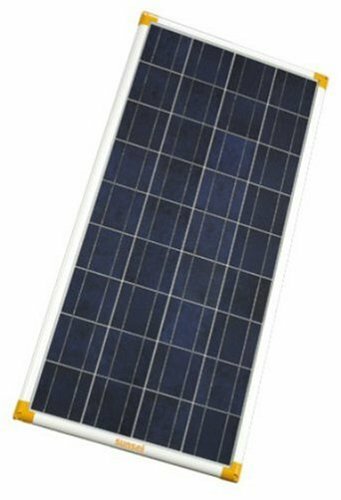 Giving power all year round when exposed to daylight, this solar charger produces 400 watts of high-efficiency polycrystalline charges for multiple batteries at once. With an aerodynamic design, it’s specially engineered to reduce drag and withstand high vibration on mobile applications, and allows multiple panels to be connected in seconds without tools or rewiring. An integrated blinking indicator lets you know your panel is charging. This solar charger comes with a limited 2-year warranty.